At Horizon Yacht Charters Grenada we want to ensure every aspect of your Grenada sailing vacation is taken care of. That’s why we have assembled our great team of highly trained and friendly professionals to make your Grenada sailing vacation a memorable one. 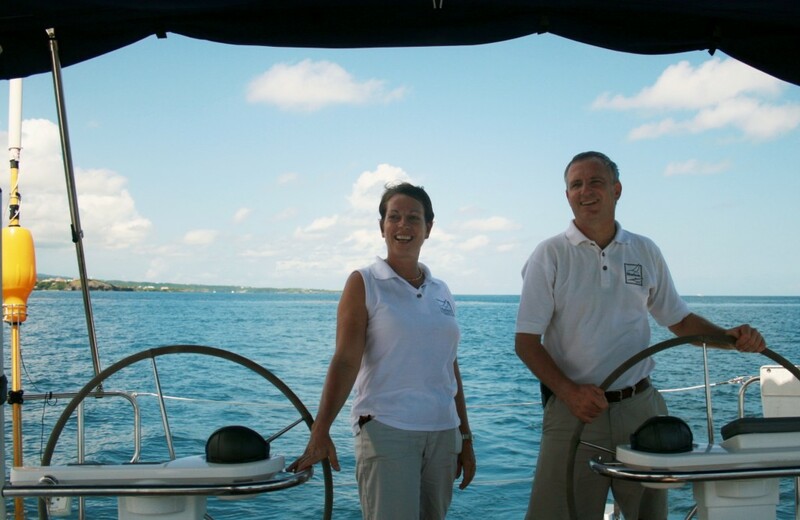 You can charter your yacht on a bareboat basis, or with a skipper and even a chef and housekeeper if you prefer! 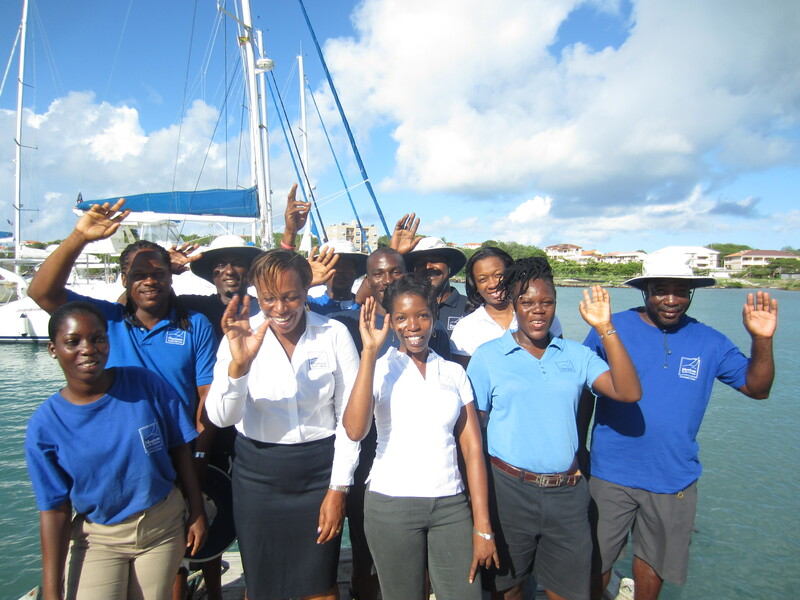 Meet the Grenada sailing vacation team here and then meet them in person when you book your Grenada yacht charter with us! If you’re curious about the Spice Island of Grenada, we’re pleased to provide a summary for you here! Grenada is made up of three islands, Grenada, Carriacou and Petite Martinique and they make up the southern-most islands in the Windward Islands chain or the Southern Grenadines. Horizon Yacht Charters is the premier choice for those discerning sailors looking for the perfect yacht – that’s why you should choose Horizon for a great choice of Grenada sailing itineraries! Whether bareboat or crewed, families, friends, couples, adventurers or just gentle cruising, we have something for everyone seeking to explore the pristine waters of the Windward Islands. Grenada is the gateway to the famed Grenadines, a glorious chain of unspoiled islands rising out of the pure, turquoise waters of the Southern Caribbean. Our Grenada yacht charters are available bareboat or crewed on our extensive fleet of monohull sailboats or spacious catamarans. We also offer luxury crewed sailing vacations. Our team of friendly professionals are always on hand to provide full service throughout your holiday. Your Grenada vacation can follow one of our wide range of 7 to 14 night itineraries, or you can enjoy a one-way yacht charter starting anywhere within our local cruising areas, such as St Lucia, St Vincent, Union Island, or Carriacou. If you prefer, to ease you into your Grenada sailing vacation and maximise your time on board, we offer a skipper service for your first day’s sail from our base at True Blue Bay Resort in Grenada to Tyrell Bay on the island of Carriacou. Horizon Yacht Sales Grenada are experts in the field of Grenada yacht sales.